The first-ever High Times Cannabis Cup Las Vegas is set to kick off this weekend, hopefully, without any interference from the federal government. In celebration of Nevada’s recent vote in favor of legalizing recreational cannabis, High Times Cannabis Cup has decided to host an event just thirty minutes from the Las Vegas strip. While the famous cannabis gatherings continue to bring in record-breaking numbers of attendants, the federal government might be present, too, ready to shut down vendors who openly promote the sale, use or distribution of the plant. After voting in the November elections approved recreational use of the plant, High Times jumped on board to being preparations for the event. In addition to the standard competitions which assign a Best Edibles, Best Concentrate and Best Strain winners, among others, the Nevada cup is also slated to host demonstrations of new smoking technology, a contest judging the best edible cookies. Headlining performers included Chief Kief, Ludacris and B-Real, member of the group Cypress Hill and owner of California’s popular Dr. GreenThumb dispensary. B-Real has become a frequenter to Cannabis Cups over the years, even entering his own strains into some of the many competitions. 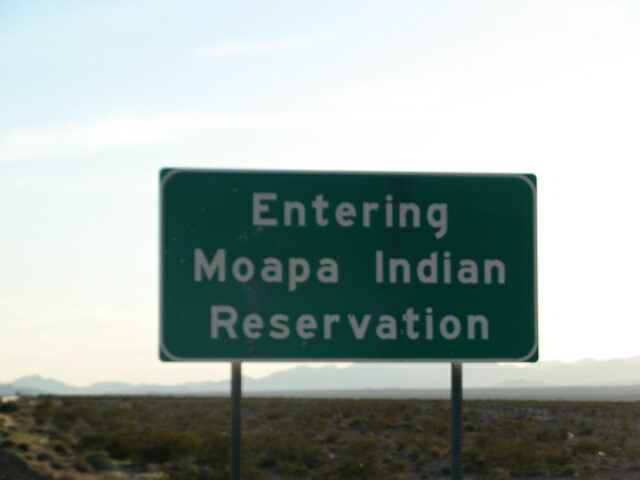 The Las Vegas Cannabis Cup will be held on tribal lands belonging to the Moapa Paiute Tribe. Just thirty minutes from the strip, these grounds fall into questionable territory when it comes to enforcing federal and state laws. In two separate memoranda from the Department of Justice, federal attorneys are supposed to consider local laws and judge tribal infractions on a case-by-case basis. However, under the new President’s reign, everything is up in the air. While everything is in order to celebrate the epic weekend, one uncertainty remains. With President Trump in office and a continued threat of a crackdown on recreational cannabis, it is yet to be seen if there will be some unwanted guests present at the event. Due to the Cup being held on tribal lands, promoters hope federal agents will think twice before barging in to shut the event down. However, the Las Vegas-based US District Attorney Daniel Bogden, wrote to the tribe reminding them that cannabis remains federally illegally and holds serious consequences for its sale, use, and distribution. He reminded that the memoranda from the Department of Justice do not protect the tribal lands from these repercussions. Nothing in the Guidance Memorandum or the Cole Memorandum alters the authority or jurisdiction of the United States to enforce federal law in Indian Country or elsewhere. Despite the threat of a possible shutdown, tribal chairman, Darren Daboda, believes the Las Vegas Cannabis Cup will go on without a hitch. The showboating from the federal government is just that, and with a little caution, poses no real threat to the tribe or the attendees. The tribe is promoting it as a vendors’ crafts, food, and concert event. We’re not promoting the distributor or selling marijuana. To us, we’re looking at it as utilizing our sovereignty. As long as marijuana is not visible, we’re told it will be okay.